Ashley is a Girl Scout. The group has taught her confidence and how to tackle challenging issues. It has helped her step out of her comfort zone. To Ashley, Girl Scouts is more than just selling cookies. 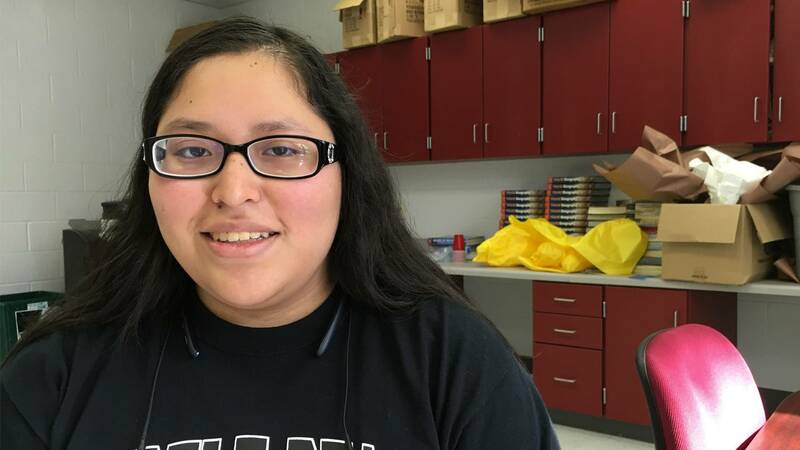 Her troop is diverse and has helped her stay connected while learning about all types of people.